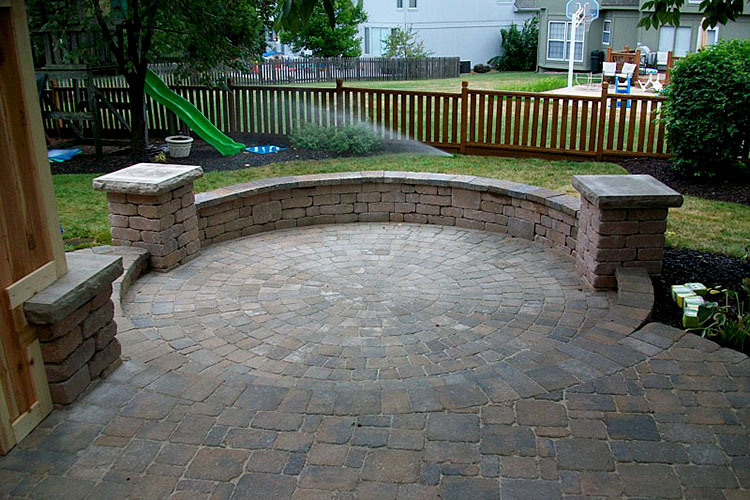 Firepits have really developed through the years. 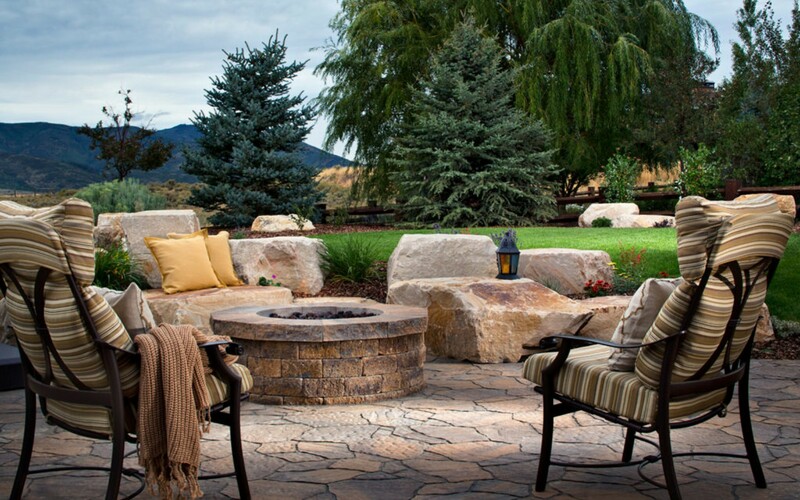 We have designed them into patios, sunken them into the ground, put sitting walls around them, designed them with outcroppings of large boulders for sitting, and designed gardens and water features around them. 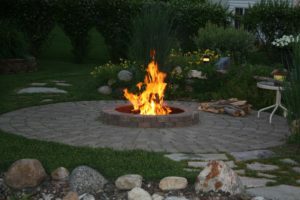 All of our firepits start with a metal fire ring the size that you have chosen for your firepit. 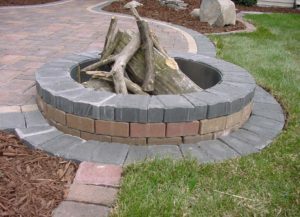 The next choice will be to determine the depth or height that you would like to have the firepit in the ground. 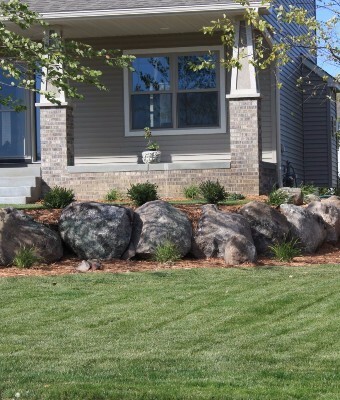 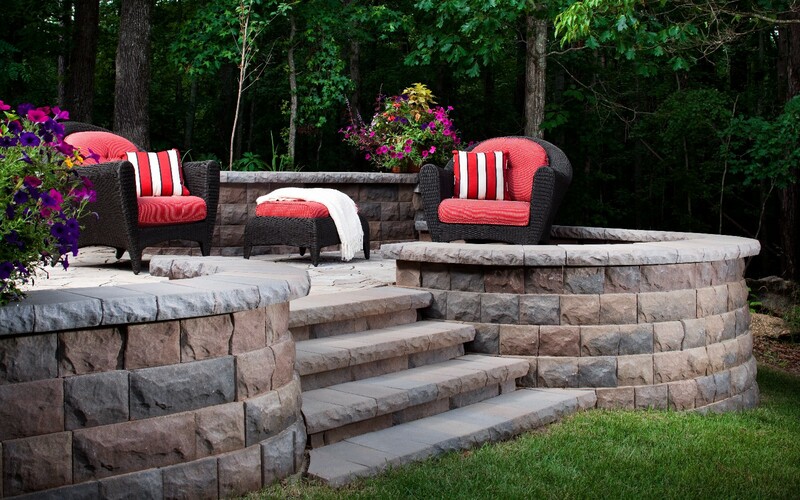 After that you will be choosing the manufactured block, style and color, or if you would rather have natural stone or boulders to surround your metal liner. 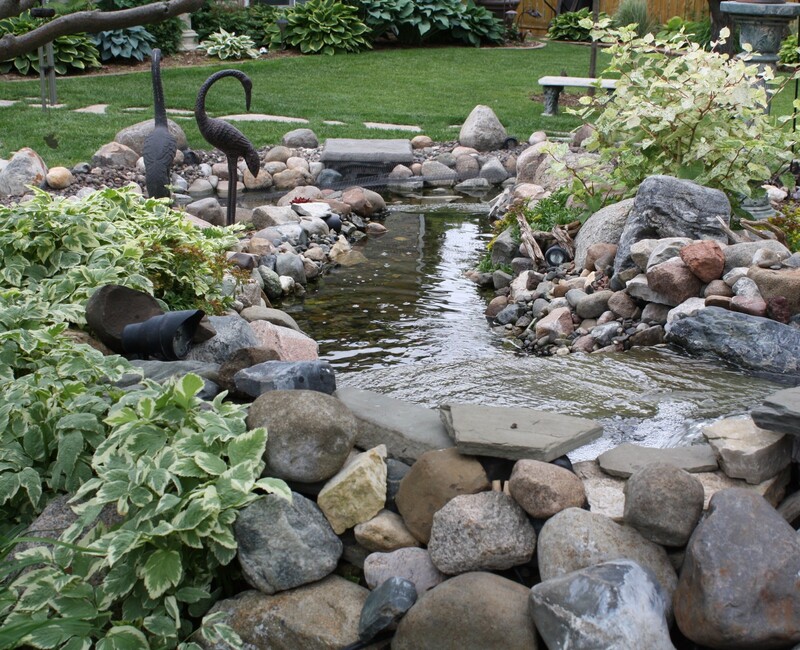 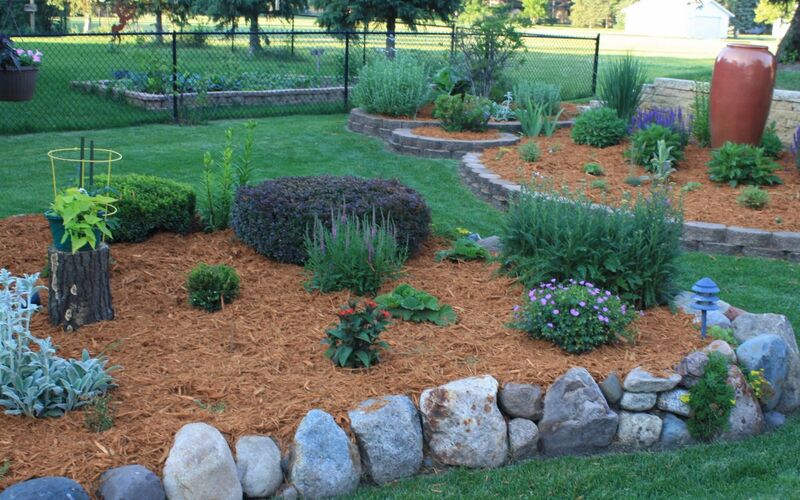 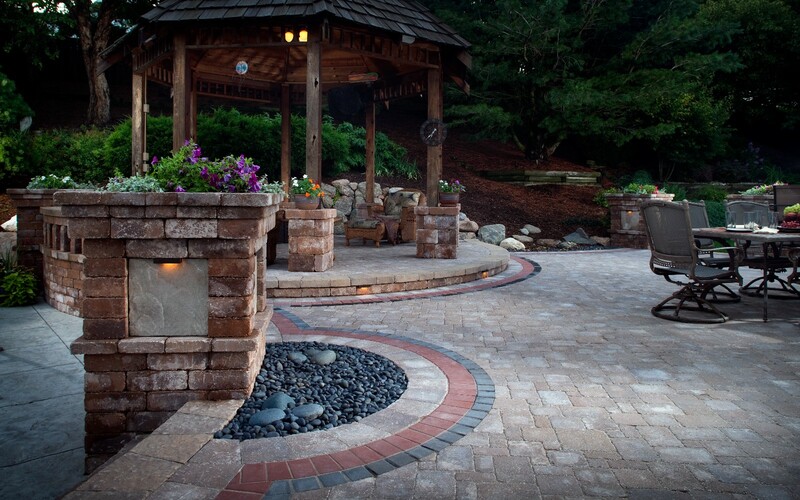 The location of your firepit will be excavated deep enough for drainage and lined with rocks.